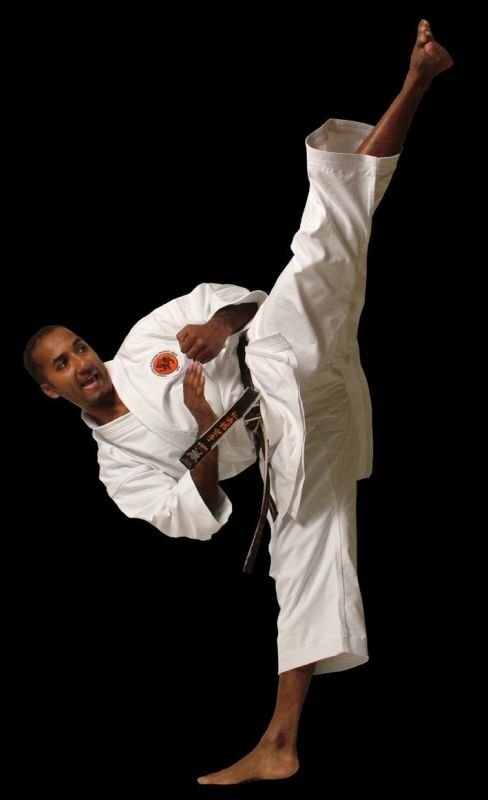 Rakesh started Karate training at the age of nine and has been teaching professionally since 1995. See the KSTSK website here for full details of the clubs and classes on offer in and around Herts and Beds. He also provides consultancy to other sports coaches in the running of their clubs and groups. Rakesh also teaches seminars on the practical applications of forms (bunkai).